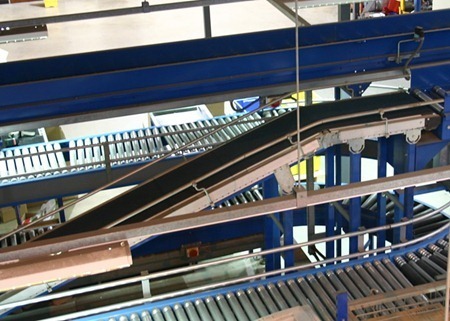 This established and consistently profitable company specializes in the manufacture and distribution of belt conveyor components. The business serves 50+ customers in the NW part of Indiana. Most of the customers are long term, repeat clients. Seller cash flow has ranged from about $500,000 to $600,000 over the past several years. Growth & Expansion: This is a very steady business with historic revenue between $3.2M - $3.5M. There has been no marketing or sales efforts to add new customers.